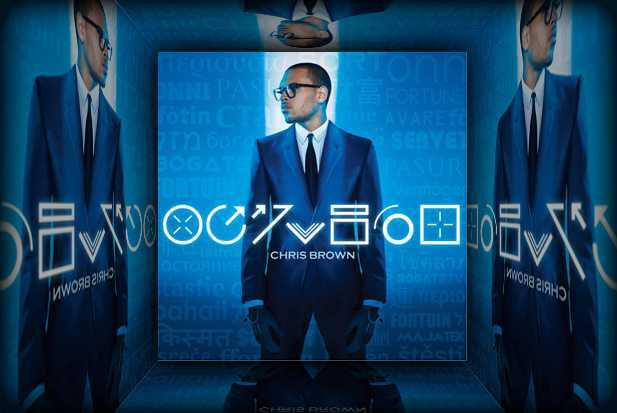 Originally scheduled to hit stores on May 8, Chris Brown's fourth album, “Fortune,” has been pushed back to a July 3 release date. But, for all you CB fans that are disappointed, be sure to catch him in the new Steve Harvey movie, “Think Like a Man,” in which he makes a few brief appearances with Meagan Good. Chris Brown will also be performing live at NBC’s “Today Show” Summer Concert Series on June 8.